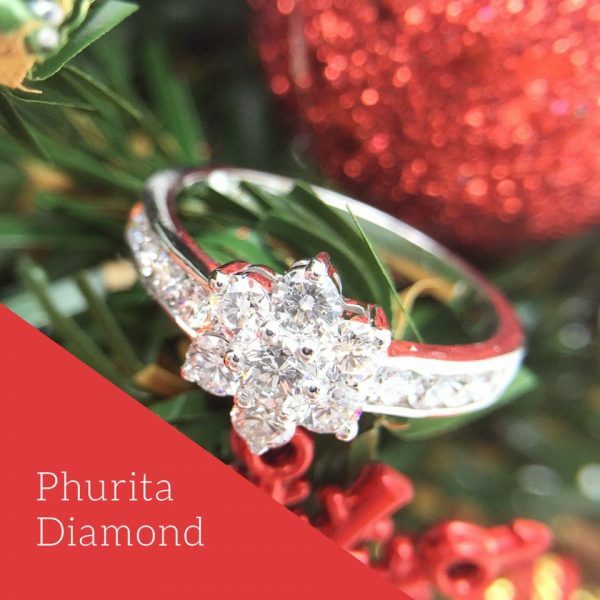 Phurita Diamond is the manufacturer and seller of Diamond Jewelry with certified diamonds from reliable diamond laboratories : GIA / HRD / IGI and high quality loose diamonds. 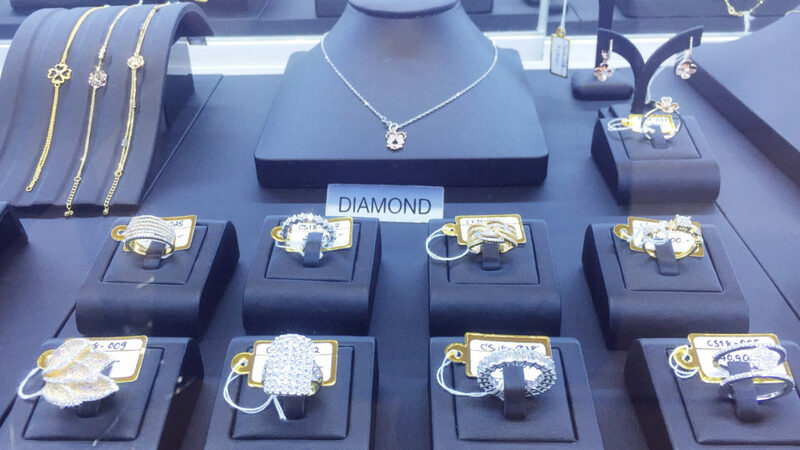 We also provide you Made to Order Service of Diamond Jewelry. 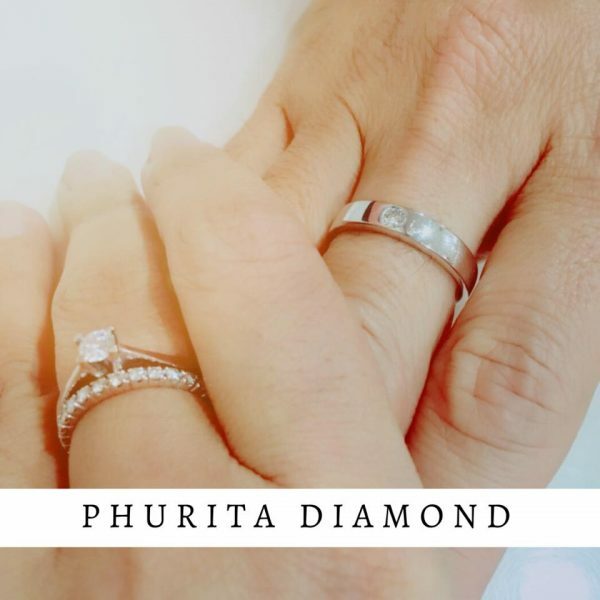 You can trust in our high quality, standard and service.